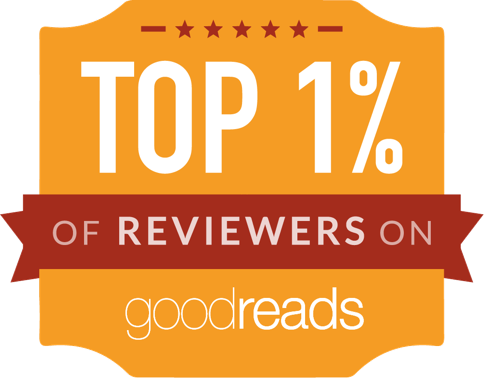 The Pursuit of Lady Harriett by Rachael Anderson is having a book blast! The Pursuit of Lady Harriett by Rachael Anderson When wills clash and hearts collide, who will reign victorious? Termed an Incomparable during her first London season, Lady Harriett Cavendish is beautiful, spirited, and confident, capturing the attention of a great many suitors. Unfortunately, they all failed to capture her attention, and she concluded the season as unattached as she’d begun it. Only weeks prior to her second season, Harriett encounters Lieutenant Christopher Jamison while visiting Tanglewood Manor. Recently returned from war, the lieutenant is everything that Harriett's previous suitors were not. He’s arrogant, ungentlemanly, irritating, and challenges her at every opportunity. When he goes too far, Harriett decides that it’s time to turn the tables on him. But as she sets out to put the lieutenant in his place once and for all, she discovers there is more to him than meets the eye, and when it comes to matters of the heart, she has no control whatsoever. Book Description: As a victim’s advocate, Grace James is used to rushing into trouble to save her victims from abuse or assault. And with a handsome officer like Joe Hart at her side, Grace is sure there’s nothing she can’t do. But an ominous storm brewing on the Oregon horizon is about to change everything—and bring with it dangers and revelations Grace and Joe never expected. My thoughts: When this book was presented to me for review, I hesitated. I like the fluffy stuff. A good story that doesn't make me think too hard, that doesn't have uncomfortable subjects. Safe House deals with domestic violence. Not even close to fluffy. I had to think about reading this one. I am glad that I picked it up. 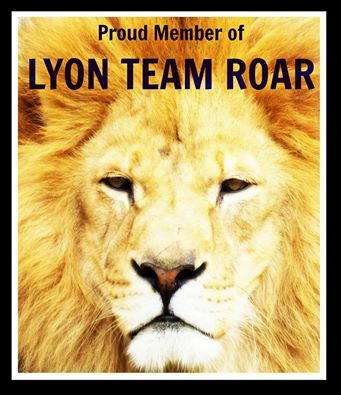 Shannon Symonds has taken on a tough issue and presented a story with intelligence and compassion. It is a good thing for me to read uncomfortable things to learn a little empathy and understanding for others. This book is written from several points of view. It take a little time to get know the characters and transition alternating stories. The characters have connections with each other. It provides a sense of unity to the story. The book does contain violence. The characters belong to the same religion (LDS) so there are references to church and beliefs. I do think this was a great book to pick up, and I'm glad that I did. 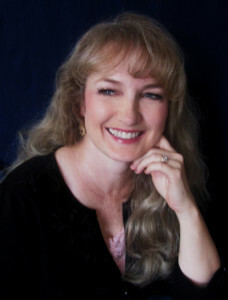 About the Author: Shannon Symonds currently works as an Advocate serving victims of intimate partner or family violence. Shannon responds with law enforcement to the scene of domestic or sexual assaults, works with victims, accompanies them to the hospital and provides follow-up care. 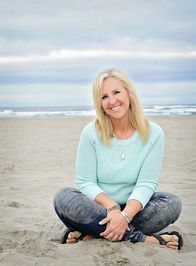 She is a trained trauma and recovery specialist, has completed the Oregon Coalition training as a professional advocate, has completed training as a parent educator, Head Start Teacher, early childhood education certification and one year program, an Associates Degree with an emphasis in Social Services, has worked and trained as an advocate for over 15 years total. She is the recipient of the Oregon Trial Lawyers award for her work to change housing for victims of domestic violence. She is a confident trainer and speaker, and is comfortable working with the public. 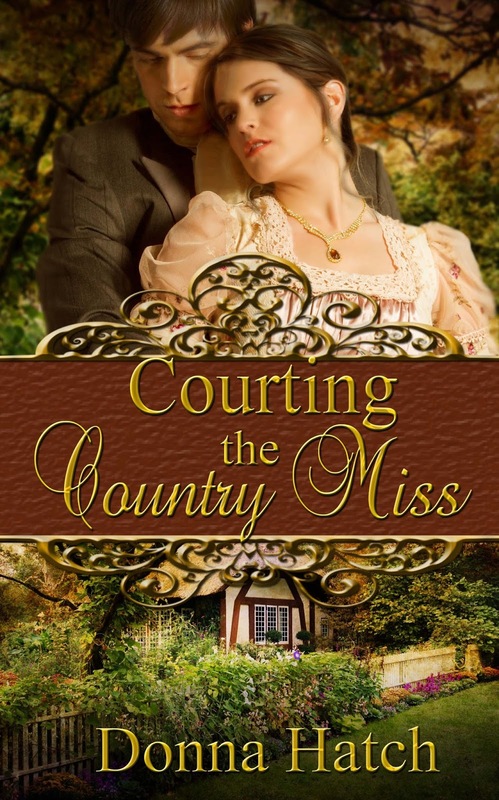 Today’s star attraction, Courting the Country Miss, is about letting go, learning to forgive, and finding one’s true self—one’s best self. It’s also about not giving up on dreams or good causes just because of a little (or a lot) of opposition. 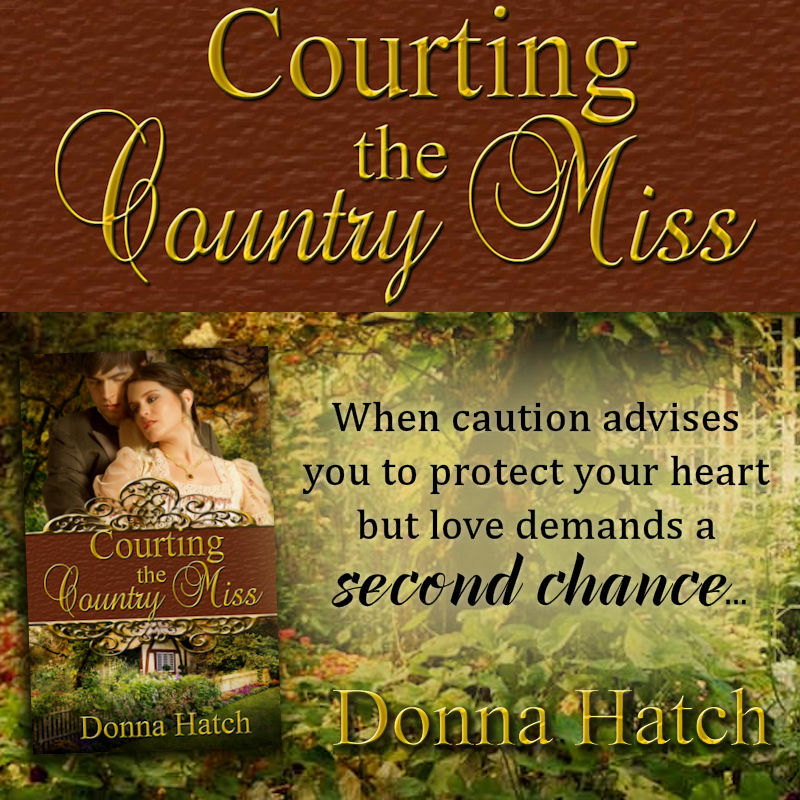 "There is a reason Ms. Hatch is one of my top favorite Regency authors! . . . Leticia is a likable heroine that you can't help rooting for. She has known Tristan a long time and knows how to keep him on his toes. I thought they had great chemistry and it was fun watching their story unfold. Definitely recommend to any regency fan!" 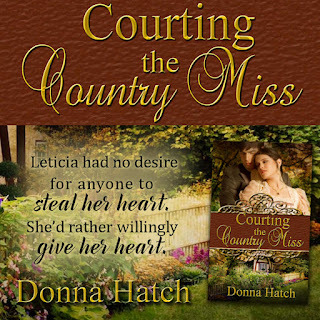 "The more books I read written by Donna Hatch, the more I realize what an amazing author she is. She pulls me into the book and the setting. The characters come to life for me. . . . If you love a great regency book that will make you laugh. I would pick this one up!" Leticia Wentworth was twenty times a fool. Richard Barrett never cared for her beyond a childhood friendship, and Leticia had been naive to believe he would love her as she loved him. With savage ferocity, Leticia squelched the cry of pain her heart made every time Richard turned a gaze of adoration upon his wife—the kind of look he never gave Leticia, not even when she’d been certain he’d approach her father to ask for her hand in marriage. She’d pinned all her hopes and dreams of love and family on a man she would never have. A: My mom is my hero. She’s so hard working and unselfish and loves and serves others all the time. I also really admire Audrey Hepburn, who left behind a life of glamor in the silver screen to dedicate her life helping those who live in third world countries. Another is Esther from the bible, who had the courage to face almost certain death to save her people. "I didn't read the first book in this series (although now I want to), and this works well as a stand alone. I loved the setting, characters, and, of course, the romance. If you enjoy clean Regency romance, this is a great one to get lost in!" “I’m happy for them. They have what marriage should be.” Softer, she added, “It’s what I’ve always wanted.” She stiffened, cursed herself for her confession, and looked away before her long-time friend saw too much. They used to confide in one another; it had been so easy, so comfortable. But everything had changed. 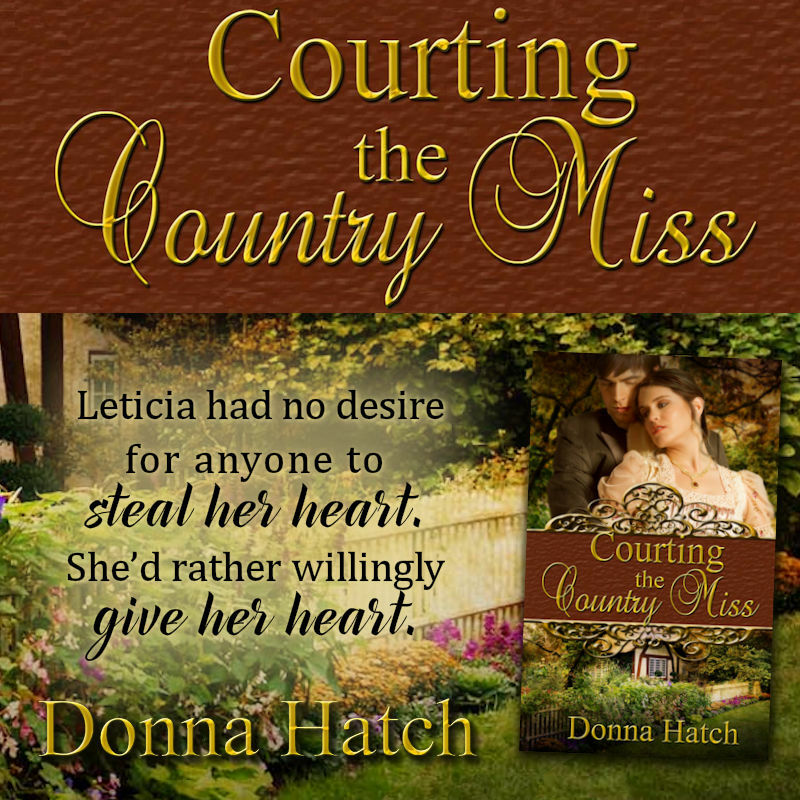 "I love best friends to more stories and I enjoy the Regency period stories, so Courting the Country Miss had two points in its favor before I even began reading it. . . . Donna Hatch does an admirable job of taking readers on an admirable journey of love, bravery, and friendship. 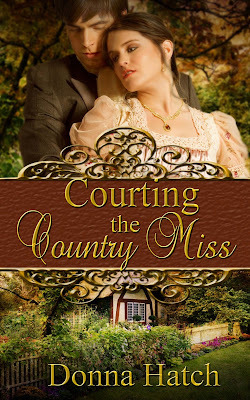 Courting the Country Miss is a pleasant and clean story for those who enjoy reading about the Regency period." Tristan stared as if she’d slapped him, blinked, then hunched over and rested his elbows on his knees. His fears of not measuring up to Richard didn’t touch that inner pain she glimpsed earlier. What secret did he hide? Had it been there all the time? “Someone like me?” she echoed. "I loved reading this book. Another wonderful story by Donna Hatch. 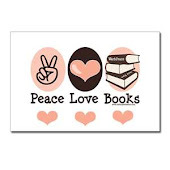 Each one I read seems even better than the one before, if that is possible. . . . I highly recommend this book to other readers. 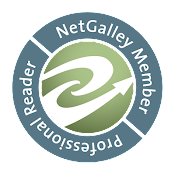 It is a really good read and held my attention well throughout." Memories flitted through her mind of the daring rescue Tristan and Captain Kensington and one of Elizabeth’s reformed servants had orchestrated when Richard had been held captive during the peer trial last year. She’d prayed for Tristan when she’d heard he had been shot freeing his brother. To her regret, she’d been too far away at the time to offer assistance for his care. 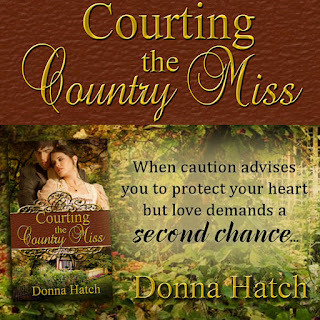 "Courting the Country Miss is a delightful new read from author Donna Hatch. 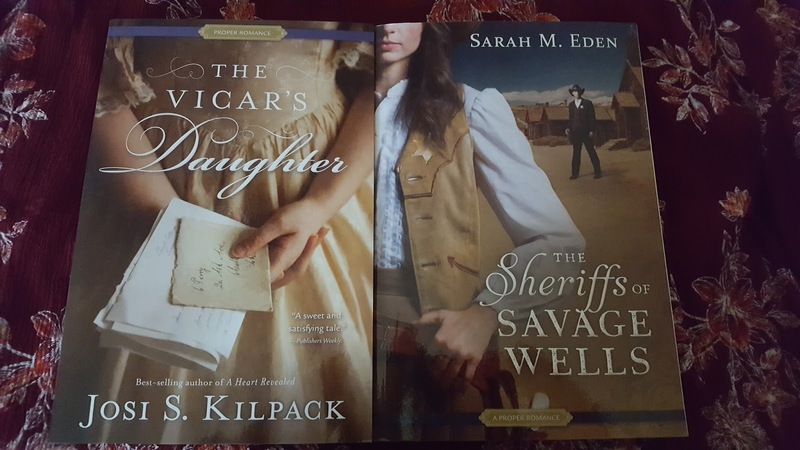 From page one, Hatch pulls readers into her enticing regency era story with her charming characters and engaging story. . . . This is a story that readers will not soon forget." "I fell in love with these characters. I wanted so badly for them to figure things out. I loved the swoony moments (and there were quite a few) that had me reaching for a fan to cool my flushed face. . . . If you have never read a book by Donna Hatch this is an awesome place to start. She really is one of my favorite authors in the Regency Romance genre." "Donna Hatch is one of the masters of clean romance with electric tension and smokin’ hot kisses. Tristan and Leticia – and their story – are a great example. But even more than the romance, the strength of Courting the Country Miss lies in its character growth and the power of friendship. It’s perhaps not my favorite of Hatch’s novels, but it’s a sweet romance with a hero who will have you reaching for your fan and a heroine who will have you cheering her on." “Mock you or agree with you?” A grin played around the corners of his eyes. “Agree with me!” Exasperated, she almost stomped her foot. 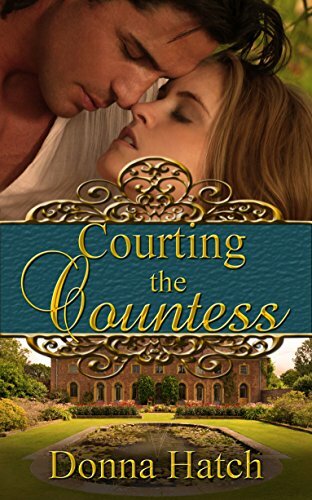 "I loved reading about the characters again from Courting the Countess and seeing the story continue. . . . The action in the plot that came later made things exciting and it was great to see Leticia and Tristan's relationship develop from sibling-like to romance. Another lovely Regency from this author!" August 4th 2017 by The Wild Rose Press. Inc.
October 5th 2016 by The Wild Rose Press, Inc. 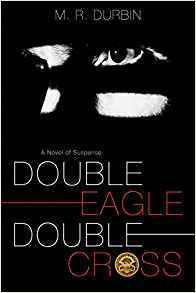 Double Eagle Double Cross by M.R. Dubin ~ Blog Tour with a giveaway! 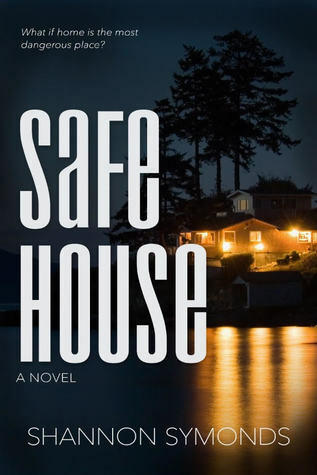 Book Description: After an unexpectedly thrilling summer with his grandfather, Oregon State student Charley Sawyer is ready to catch his breath at his late parents' Oregon beach home. Hoping for some rest and relaxation, Charley is met instead by devastation: the house has been ransacked. In his inventory of the damage, Charley stumbles across the item the trespasser must have been after, the only thing that seems out of place: a mysterious key. And when he learns what it unlocks, Charley is drawn into yet another adventure with a ragtag group more than willing to help. My thoughts: This book looked like an interesting read, so I decided to read it. I did not realize at the time it contains characters from a previous book that I loved. (Beyond the Narrows ) I was very happy to reconnect with Charlie, Mac and the amazing older gentlemen. Charlie and Mac have an interesting chemistry. Charlie has a lot of unanswered questions concerning his family. He visits his families home in Oregon, to find it has been wrecked. Someone has gone through everything and torn the home apart, obviously looking for something. Once again, Charlie puts himself in danger to find answers. The book uses the past and clues from the past to solve the mystery. I enjoy how M.R. Durbin is able to weave them together to create an interesting story. The book has action, suspense, and romantic tension. The characters are LDS, references to religion are part of the book. 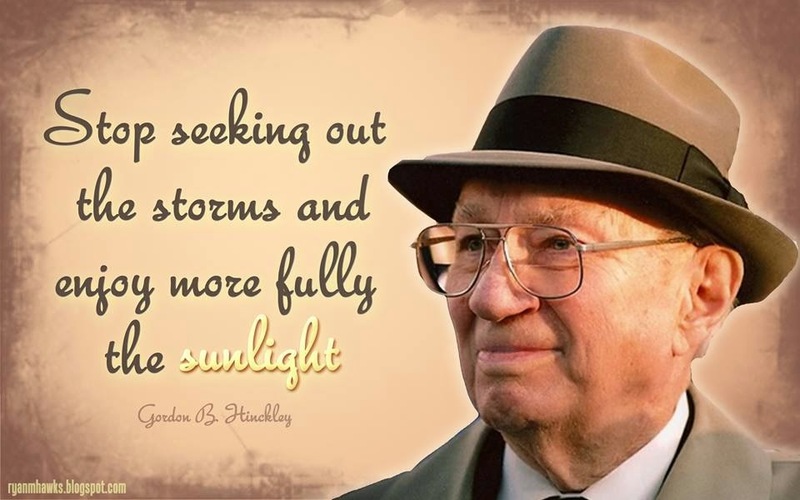 About the Author: (Taken from Deseret Book) M. R. Durbin was born in Fort Ord, California, in 1951. He grew up University in 1976 with a degree in education. He later received a master’s degree in education from Utah State University. Mr. Durbin retired from education after thirty years as a teacher, coach, and principal before beginning a second career writing about the things he loves: scriptures, history, and people. 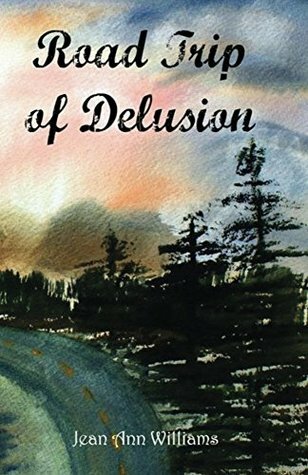 A fifteen-year-old takes a road trip with her two younger sisters and their strong-willed great-granny, and circumstances force her to drive her granny’s Cadillac through a freeway-closing-down blizzard which brings everyone and everything to a standstill. My heart sank to my navel as I grip-hugged my cookbook. Granny slammed on the gas pedal of her Cadillac Fleetwood, and the vehicle chugged onto Highway 101. Her eagle eyes never wandered from the beams of the headlights. I shook my head for I had a huge regret. I wasn’t able to talk Granny out of taking this trip. Granny’s head barely crested the top of the seat. “Your Grand, James, is gone, so it’s just me now.” She lifted her chin. “Oh.” Mia rubbed her eye. 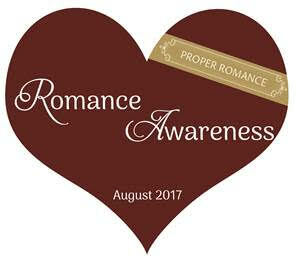 Celebrate Proper Romance Awareness Month with a giveaway! Today is the day of the eclipse. I do not live in the path of totality and saw a little of the eclipse. The shadows from the tree on my driveway were very cool. You could see the crescent shape in the pattern. Today was my first day back to work, and I am not used to thinking about pre-scheduling my posts, that is why this one is up a little late today. 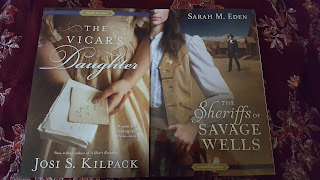 Today I have two AMAZING book sent to me by Shadow Mountain to give away. I have read both and LOVED them. 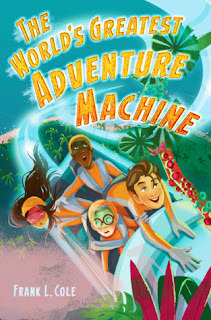 Book Description: An adventure novel about four lucky kids and a mysterious, but thrilling ride for fans of Charlie and the Chocolate Factory or Jurassic Park! My Thoughts: This book an adventure thrill ride for children. Four misfit children are brought together to be the first people to try out a new ride, the Adventure Machine. Each of the children entered a contest for the honor. The ride doesn't turn out as expected, leading the children on a "true" adventure. I can see children glued to this book. It is well written and sparks imagination. The children all have problems, none of them are perfect, I think that would make them a little more relatable to readers. About the Author: (Taken from Goodreads) Frank L. Cole has lived in such exotic places as the Philippines and Kentucky, and currently lives with his wife and three children out west. While he strived for years to earn his publishing credits, Frank considers sharing his message of “Exercising Your Imagination” to over 45,000 kids across the country as his greatest accomplishment. The Guardians of the Finisher's Fury is Frank’s 7th published book and will release this November, 2013. You can learn more about his writing at franklewiscole.blogspot.com. I've been distracted from reading lately.